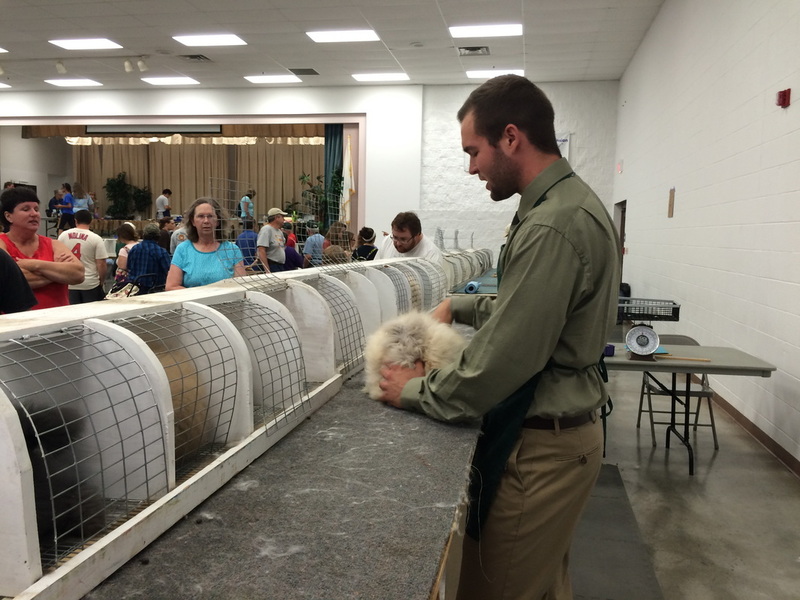 We'd love for you to join us on our Angora adventures! Use the ARBA show search feature to find a rabbit show in your area. NOTE: Even if a show is not sanctioned, you can still show your Angoras. Also, sanctions can be added later on so check with the show secretary for the latest information. September 25, 2016 - SARC will host a breakfast specialty on January 14th, Saturday morning. ARBA Judge, Eric Stewart, will be judging. We are excited to be a part of the Mid-Tex RBA triple show. We invite everyone to come on out and support SARC and have a great time with fellow fiber enthusiasts. SARC's Fiber Sweepstakes is Live! March 29, 2016 - SARC's new Fiber Sweepstakes program starts today! This program is designed to encourage the creative side of our Angora adventure. To participate, you must be a SARC member in good standing. Just click on the Fiber Sweepstakes tab for program rules and to also enter the sweepstakes. Contact texasangorarabbitclub@gmail.com for Web site issues or questions. Thanks for visiting SARC!